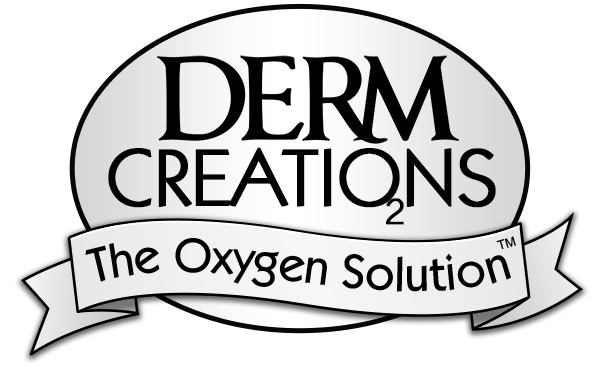 O2 Derm™ Relief is a pure and simple gel, abundantly rich in molecular oxygen and nitrous oxide. Molecular oxygen is known to promote healing and relieve muscle aches and pains. Nitrous oxide enhances this effect. More importantly, O2 Derm™ Relief is all about you. Feel better. Do more. Stay active. Your muscles work hard every day. Give them the oxygen they need to renew, revive, and repair. O2 Derm™ Relief rubs in easily and quickly. Typical pain relief ointments, creams, and rubs leave your hands and skin with a chemical residue. O2 Derm™ Relief is non-greasy and fast-absorbing. Why advertise your aches and pains with smelly creams and ointments? O2 Derm™ Relief is a truly odorless, colorless gel for natural pain relief. Rub it in. Massage away the pain. Oxygen enables muscles to relax faster and become more flexible. No menthol, salicylic acid, or alcohol of any kind. Odorless, no artificial colors or scents. Our oxygen is NOT derived from peroxides or ozone that forms free radicals. The story of our new breakthrough product is still being written. Every day, we hear new personal tales of significant pain relief. How will O2 Derm™ Relief help you? We’re excited by the fact that all of the possibilities are yet to be explored. 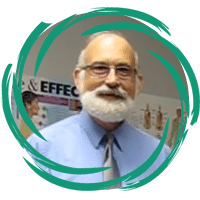 Chiropractors, acupuncturists, and trigger point massage therapists are using O2 Derm™ Relief to help their patients with joint and muscle pains right now.